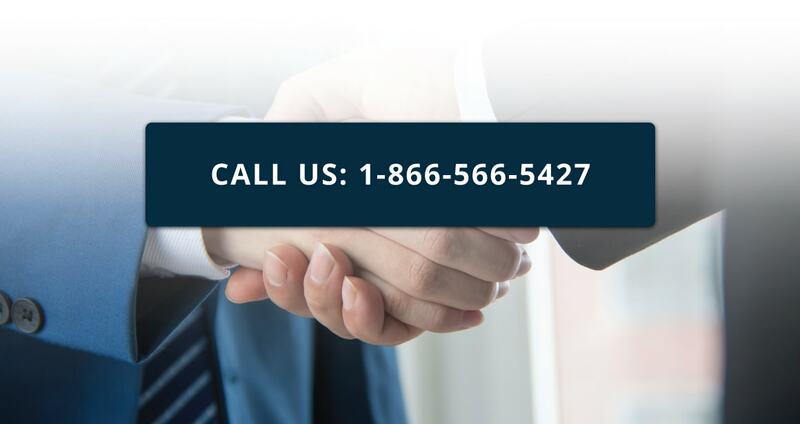 The broadening of products will provide existing and future customers with a wide selection of products which can now be consolidated with North Shore. 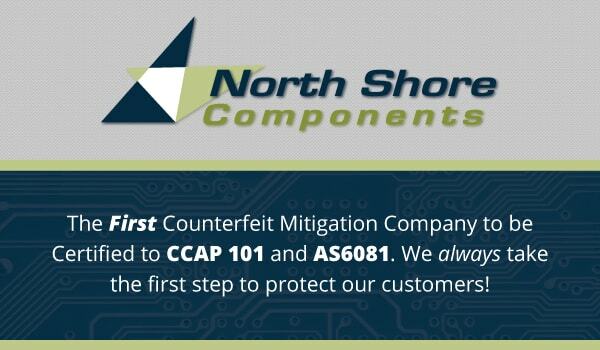 North Shore Components, Inc. has become a trusted supplier to most of the prime defense and aerospace contractors and is looking to expand their services to the Commercial, Automotive and Navigational industries. © 2016 North Shore Components, Inc.